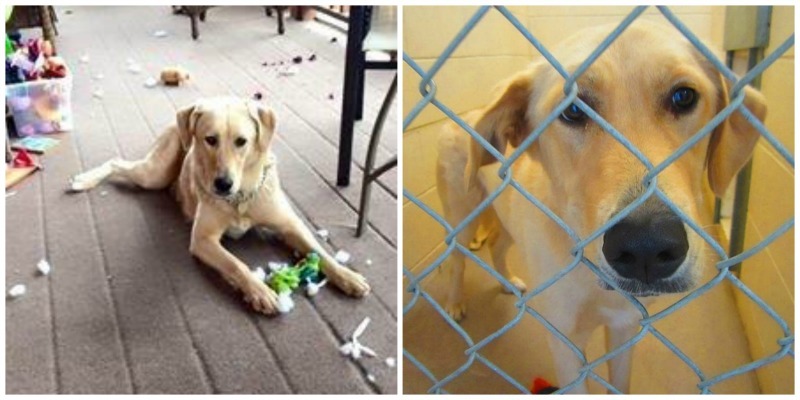 SINGLE BLONDE FEMALE, SEEKING FAMILY TO GREET AT THE DOOR, WHO LOVES TO PLAY AND THROW BALL. Hi! My name is Sapphire. 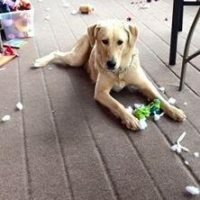 I’m a year old lab/retriever mix. I’m also an energetic gal and full of zest; therefore I would like to go home to an active family. At this time I’m still learning my canine manners and puppy school would be a great way for me to learn and for us to bond. I can be quiet goofy and affectionate at the same time. I am currently in a foster home where I am playing with other dogs that I absolutely love!! It would be great if I could find a family that already has a fun and active dog that needs a best friend or little brother so we can wrestle and play all day long. Sapphire is as special as she is pretty. If you have room in your home for a great gal like me, I would love to meet you.